It is January! If you were born this month you are a Gorgeous Garnet! 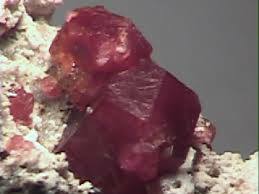 Garnet "The Stone Of Regeneration "
bringing courage and hope back into your soul.